Are you planning to put your home on the market soon and need help picking a paint color that will appeal to homebuyers? Choose sophisticated neutral colors. 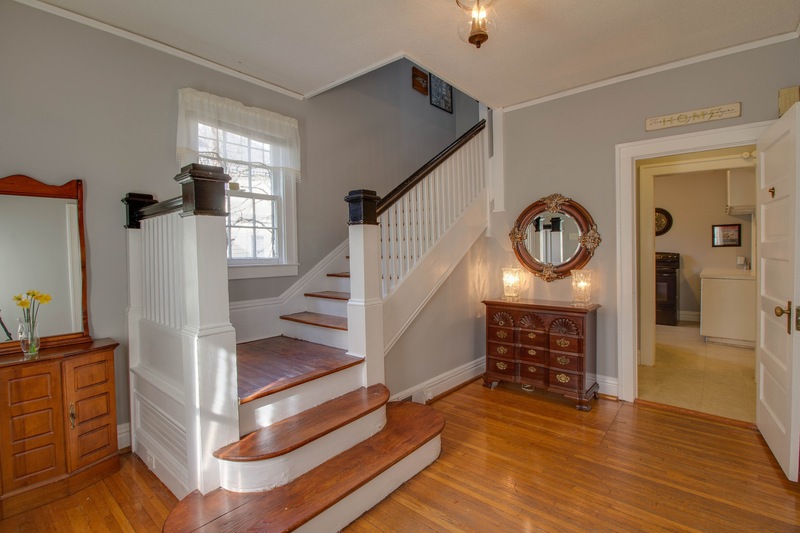 Buyers love and value seeing a fresh coat of paint! The new grays have gained wide appeal and have become a standard base. Here is a list of our favorites that are tried and true! Do you need to spruce up your curb appeal? 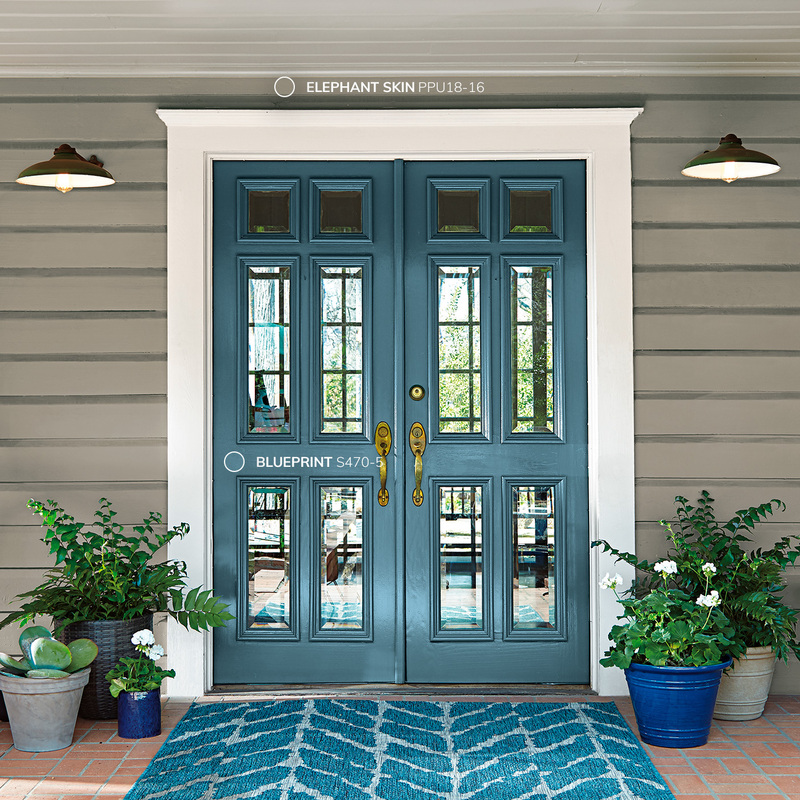 Try a burst of color on your front door. Blues are forecasted to make a big spash in 2019!